When people think about buying a home, they likely envision attending open houses and picking out new paint colors, not securing a mortgage. While getting a mortgage isn’t as glamorous as other aspects of buying a home, it is arguably the most important step in the process. Without a mortgage, most people wouldn’t have a house at all. 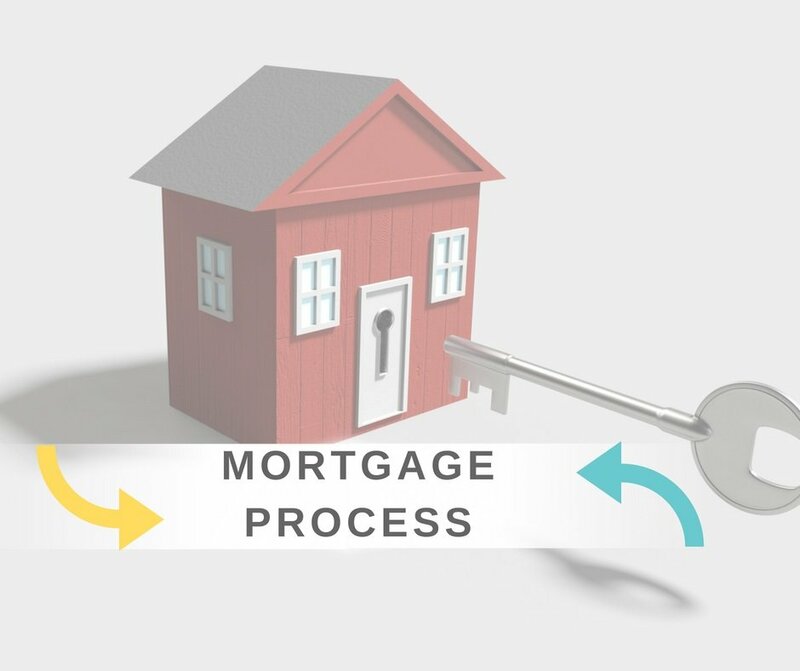 Securing a mortgage can be difficult to understand, so I’ve explained the ins and outs of the process below. There is often confusion on the difference between pre-approval and pre-qualification, and rightfully so. They seem identical at first glance, but in reality they are very different. Pre-qualification is a surface level estimate of how much you can afford to spend. It doesn’t require a credit check, so it is a rough estimate of the amount you may get approved for. Pre-qualification is the very first step in the process. Pre-approval is a more comprehensive look at your financial background. To get pre-approved, you’ll need to fill out an application and your lender will take a comprehensive look at your financial history and credit score. This will provide a concrete dollar amount that you will be able to borrow. Pre-approval is a vital step in the home-buying process. It will tell you exactly what you’ll be able to afford and what your interest rate will look like. Once you get pre-approved, your lender will give you a written document agreeing to the loan amount. This is hugely appealing to sellers, as it shows that you are very close to securing a mortgage. Technology has made the pre-approval process much easier than it used to be. You can even use my website to apply from home! Now there is no reason not to get pre-approved. You will receive a loan estimate within three days of submitting your application. The loan estimate is not an approval or denial, it is simply the terms and conditions of the loan. An underwriter will then look at the loan and either approve or deny it. If it is approved, your interest rate will be locked in. The final step is going through a closing period, and once it is complete you’ll be finished with the mortgage process. Securing a mortgage is incredibly complex. It’s important to work with a professional loan officer to make sure it is done correctly. Do your research to find a trusted officer. Typically, reviews are a good indicator of which teams are the best to work with. You should also take advantage of technology while applying for mortgages. I mentioned my website above, which is a great resource. I also have an app that can help with sending documents and calculating full monthly payments. These tools, combined with working with a professional officer, will make the process much easier for you. Securing a mortgage is an important step in purchasing a new home. It is an exciting time and I’d love to help you with anything you may need. Don’t hesitate to reach out with any questions!